The biggest gripe people have is their makeup sliding around, breaking up, and practically disappearing off of their face because of their oily complexions. Some of us struggle with crazy amounts of oil coming out of our pores and it can feel like there is no way we can keep our makeup intact. However, combining all the right products can make this possible. With the advancements that makeup companies have made over the years, the quality is better now more than ever. We have hunted down some of the best primers that avid makeup fans swear by. A huge problem a lot of people come across with excess oil production is enlarged pores. And when pores are huge, a bunch of dirt and grime can clog them up, leading to blackheads and acne. When trying to have a smooth base for makeup, it’s best to take care of your skin so you have the best chance at a lasting makeup look. We recommend trying out treatments to target the route of acne before they pop up into little red bumps. Putting your best foot forward with skin care will help out in the long run. Another strategy people like to use is combining different kinds of primers. Combining an oil fighting primer and a primer that erases the look of pores can really help to create a smooth base that will make your makeup last all day. You can also check out reviews and beauty gurus on youtube for extra tips and products to help with oil control. 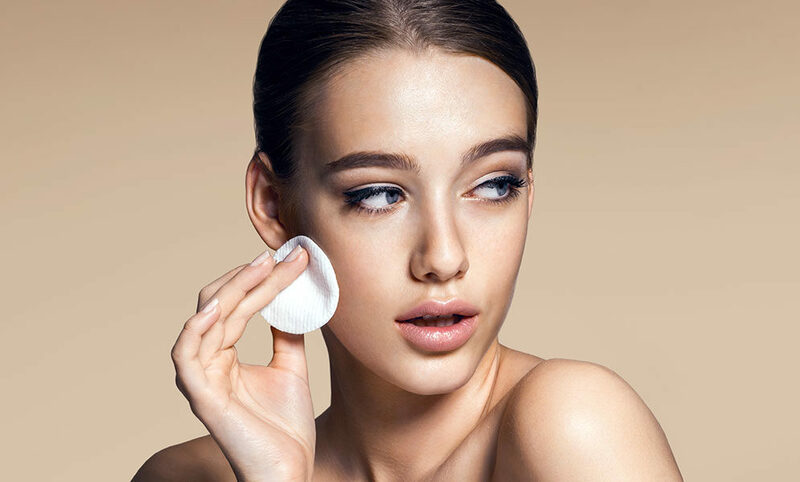 Another important product to include in your routine is a finishing powder. There are a ton of options out there to choose from, and the products have greatly improved in quality in both high end and drug stores. Trying all these things along with our top picks can help you have a great makeup day, every day. When you are shopping around in the makeup aisles and you are looking for these products, sometimes they aren’t available or are sold out. If and when this happens, we support you trying out other primers. We suggest looking for products that are oil-free, a key in having a successful formulation to keep away oil. Products that contain oil can lead to breakouts as well, so if you’re acne prone this is extra important. And as we just mentioned, you can also pair two primers together. This way, you can really customize your makeup application by targeting multiple issues that you face with your skin. For example, you can put on an oil controlling primer on your really oily areas and use another to help smooth out the look of pores, fine lines, wrinkles, or texture. 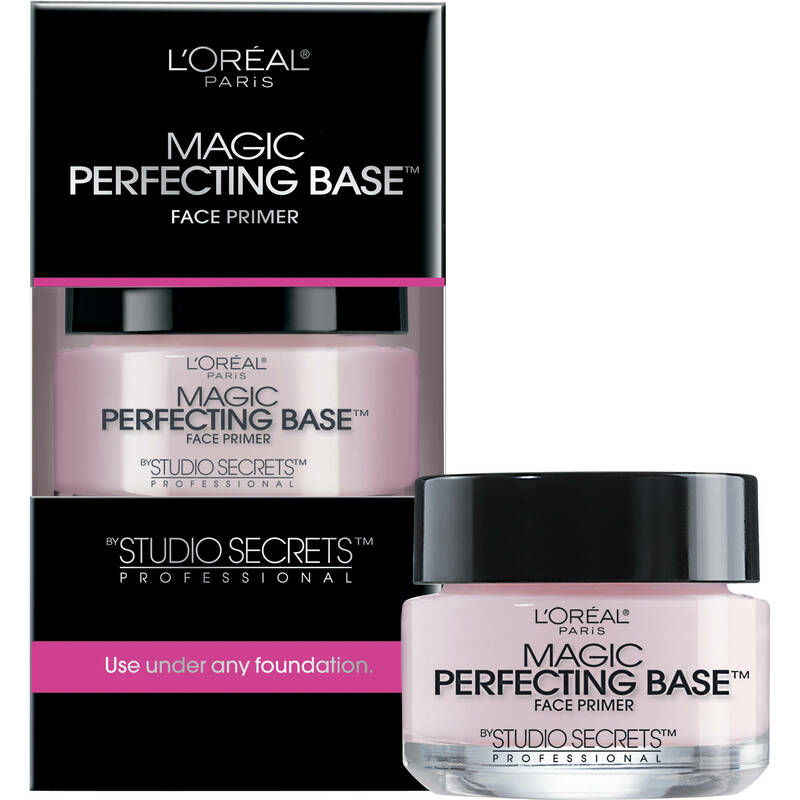 Doubling up on primer will keep your makeup together for a longer period of time. 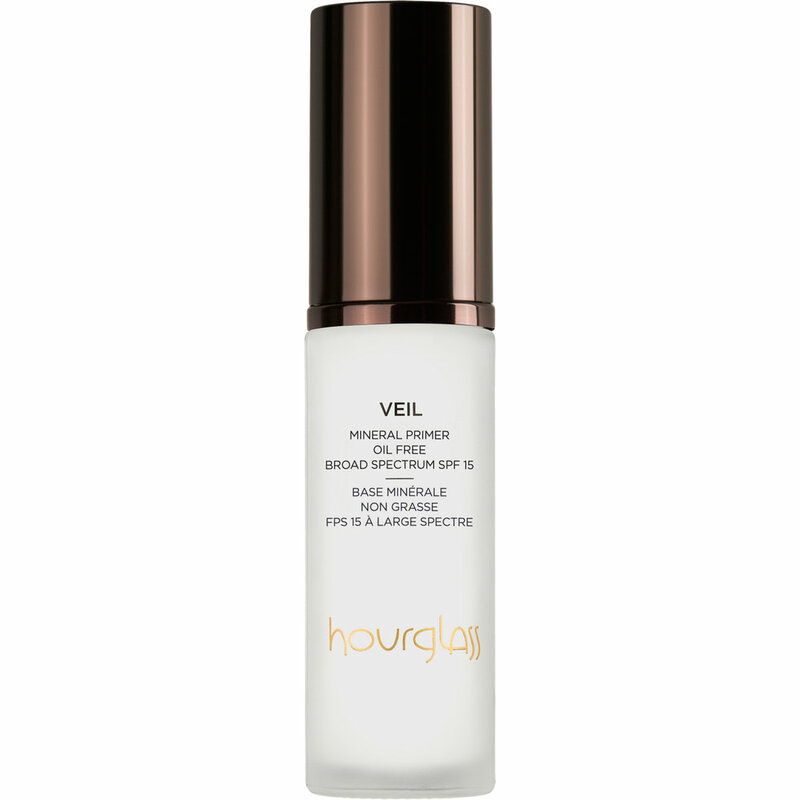 This holy grail primer leaves a sense of airy lightness on the skin, a feeling that many of us gravitate towards when it comes to face makeup. We don’t like feeling like we have layers and layers of stuff on our faces and using products that aim towards that lighter feeling are welcomed with open arms. This oil-free primer also succeeds in reducing the look of redness, pores, and wrinkles while your makeup won’t budge. It also provides an SPF of 15, which is excellent in preserving the skin on those day outings. 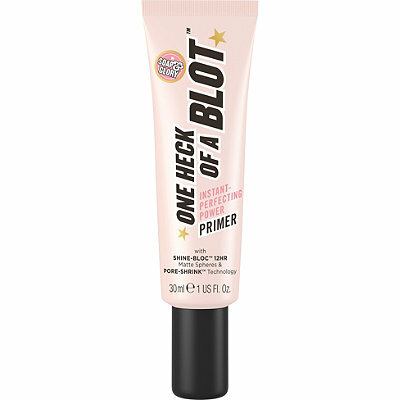 This primer is geared towards those that are super oily, as in the term “oil slick” doesn’t even cover it. It lives up to it’s name by evening out everything on your skin, from texture to skin tone. Your foundation will not budge one inch, even in the oiliest areas of the face. It will keep your makeup looking fresh all day while also firming, hydrating, and smoothing out the skin. A lot of people don’t think about using a setting spray or sprays that are designed to be used before, in between, and after their makeup application. The tip here is to spray this on clean skin before pairing this with other primers. It will make your makeup last longer and prolong the oil control. 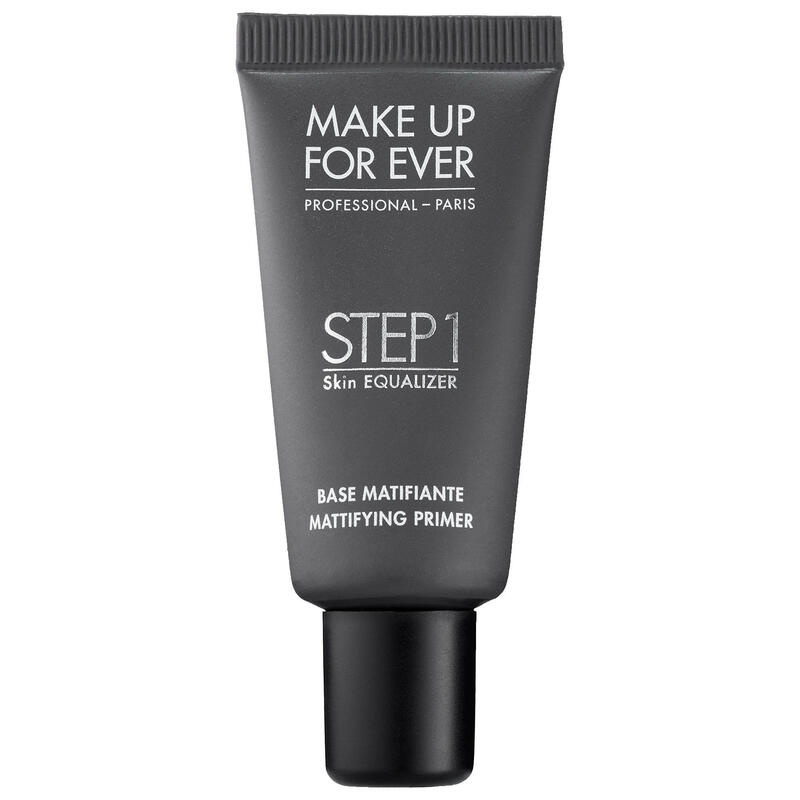 We suggest using this before with another primer and after you have finished applying all of your makeup. Using a spray can really help make your makeup stay in place and take away that cakey look if you use just a little too much powder. This is an excellent drugstore option for creating a smooth makeup application while keeping you matte. It unifies the texture and look of the skin while keeping oil from breaking through. It hides the look of pores and fine lines and is suitable for all skin types, especially for those that have more sensitive skin. This formulation has a silky, light-weight feeling, which is great for building up layers of makeup on the skin. NYX’s formula takes on a fresh and cushion-like experience when applied to the skin. It really enhances the application of your makeup by creating an effortless experience. It uniforms the skin and controls your oil, leaving your skin looking flawless all day long. It creates a satin smooth finish without looking oily or textured. This brand has recently hit the shelves of Target, giving consumers better access to their highly rated products. They’re famous for their luxurious body butters but they also have an excellent makeup and skin care line. 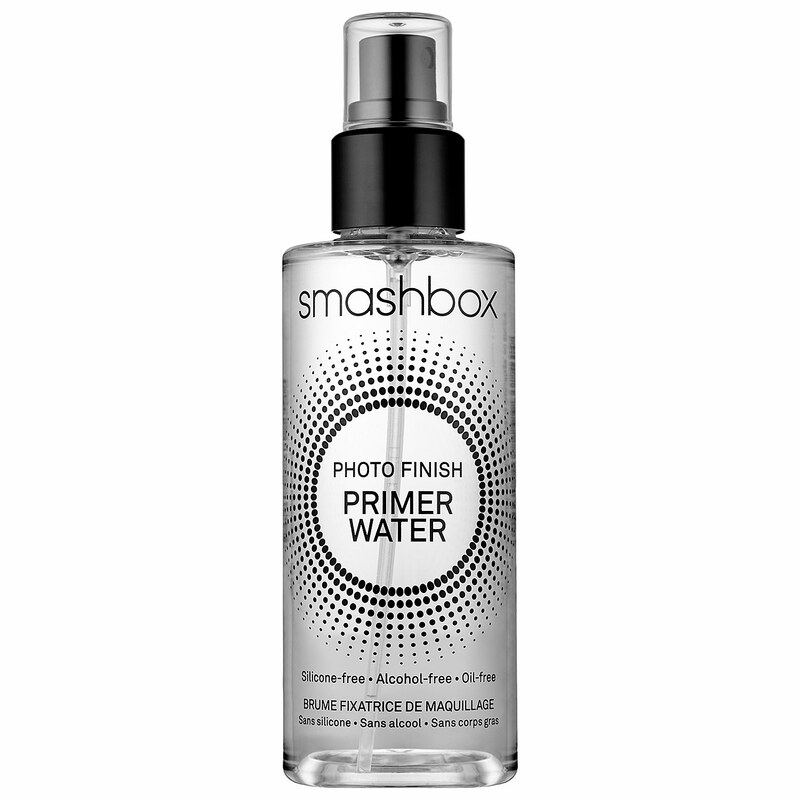 This product works hard to keep you shine free throughout the day without drying out the skin. It evens out the skin tone and reduces any appearance of redness, perfect for those that struggle with covering up their acne. This product also includes Vitamin E, which is an excellent source of moisture and strength for your skin.